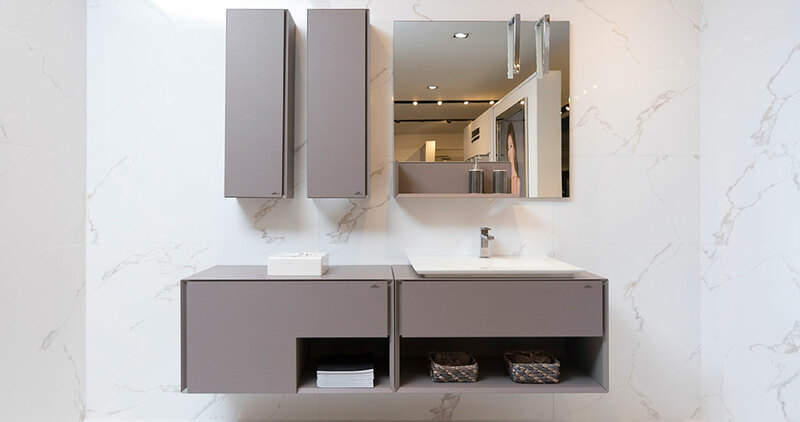 The PORCELANOSA Grupo recently reopened a showroom in the city of Panama, alongside the company, EUROCER. 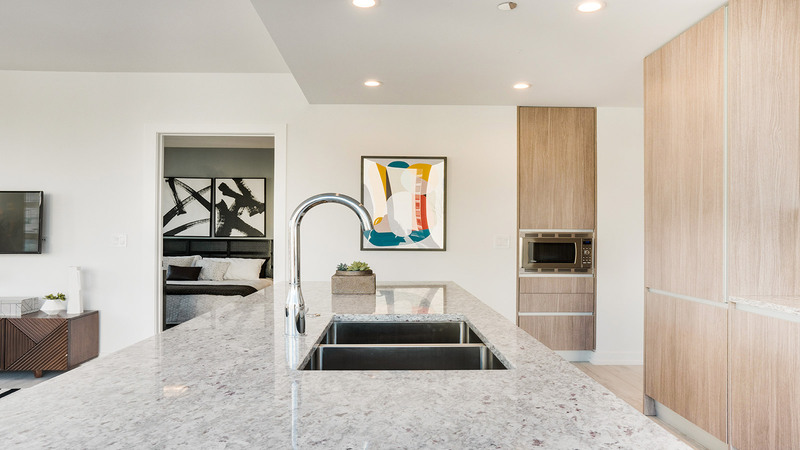 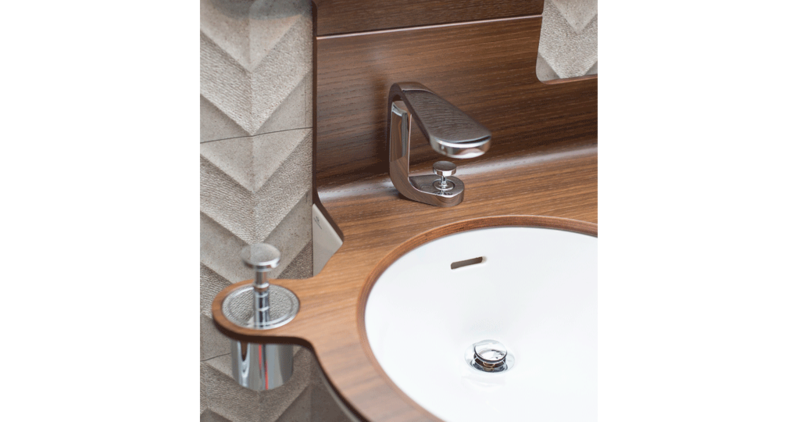 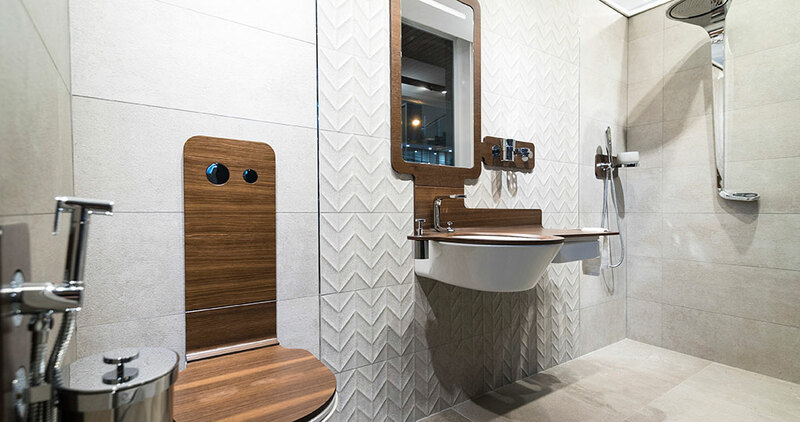 This company has a great track record in the sale and supply of porcelain tiles in the Panamanian market, as well as sanitaryware and kitchen equipment. 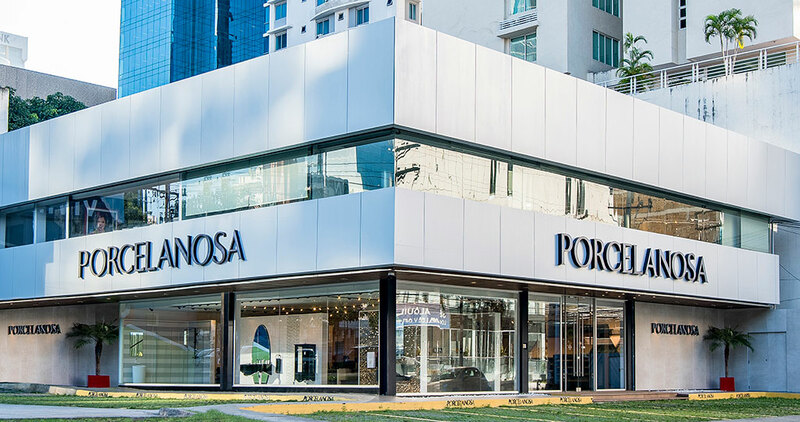 The Porcelanosa Associate in the capital of the Republic of Panama has changed its location, now being located in the design district. 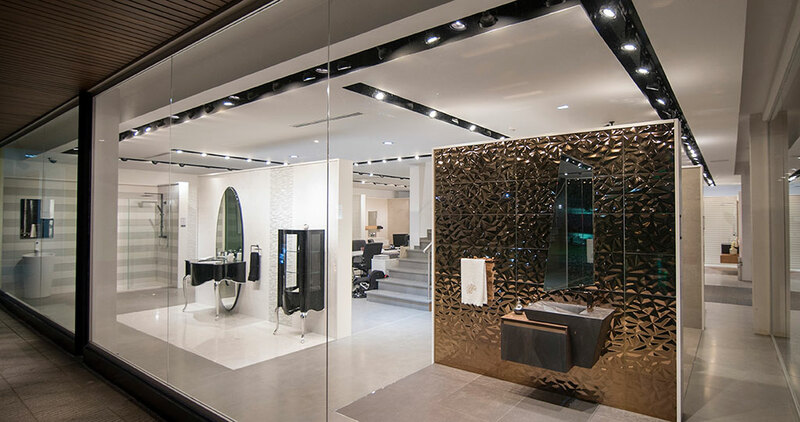 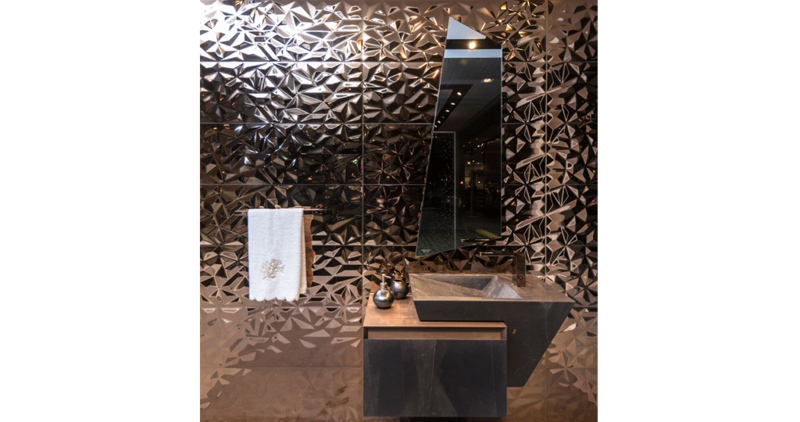 It is an innovative 300m2 showroom spread out over two floors, inspired by a selection of the latest trends in floor tiles and wall tiles, natural materials, kitchens, bathrooms and building systems. 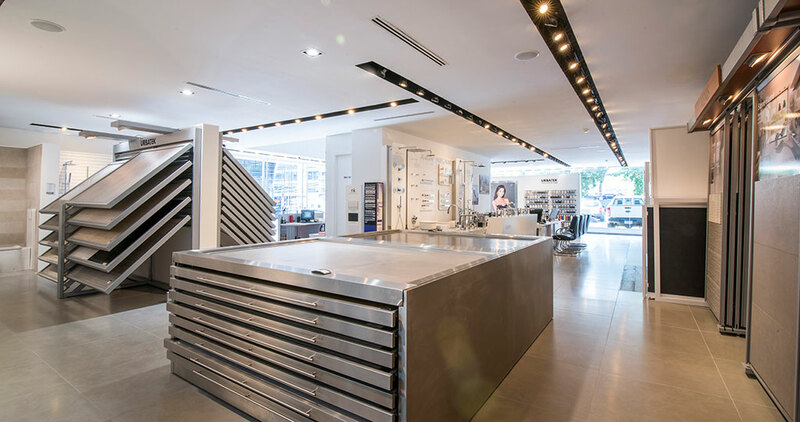 The excellent service, product quality and professionals that make up this Associate showroom offer customers the best shopping experience, advice and special care for professionals. 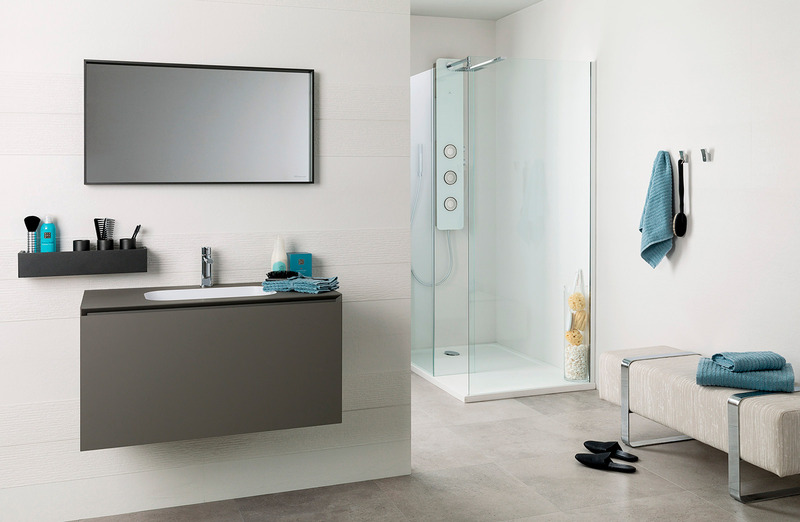 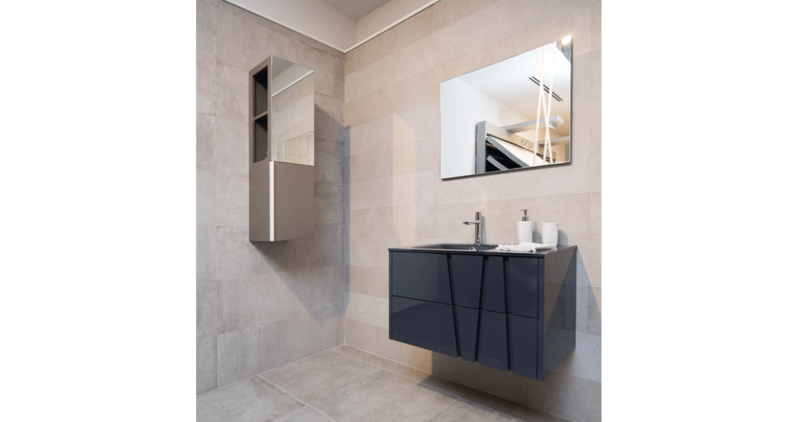 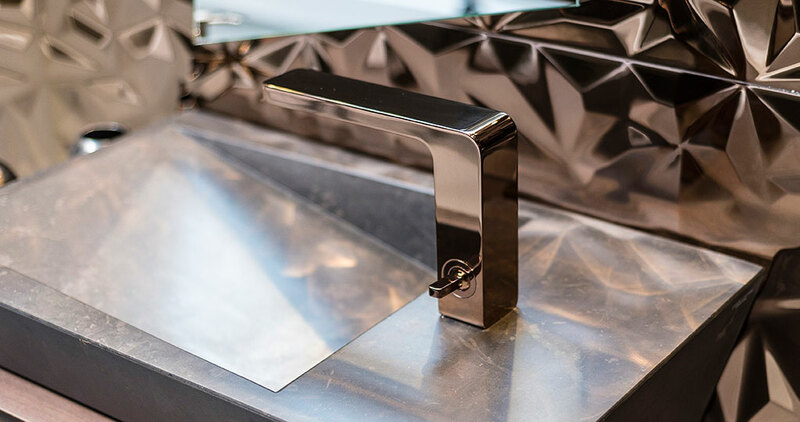 Qualities that, together with the PORCELANOSA Grupo’s philosophy based on quality, innovation and excellence, offer the customer its wide range of latest technology products, capable of meeting the needs of all kinds of projects, from residential to private. 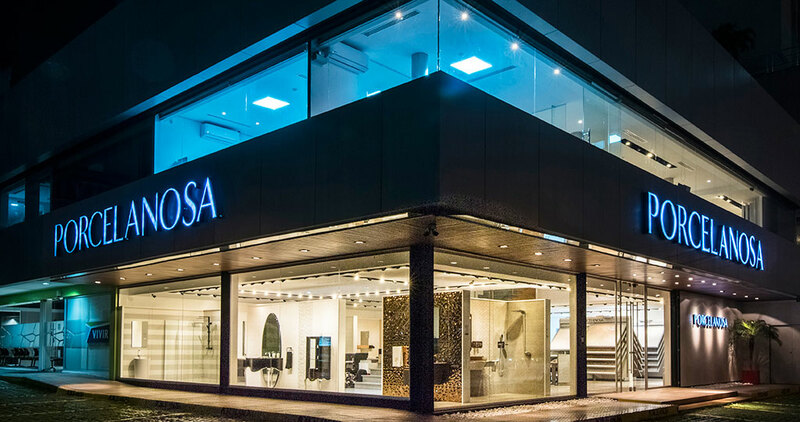 The eight companies that make up the PORCELANOSA Grupo are present in this modernist showroom in Panama, and they are focused on the growing innovation in important sectors such as architecture and interior design. 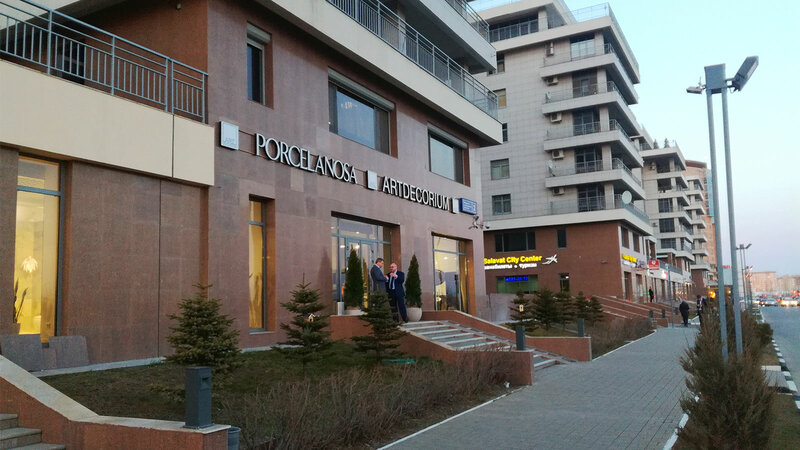 It should be noted that Marco Di Nicola, responsible for this ”Associate”, and through the union of EUROCER and PORCELANOSA, have already carried out projects of great prestige in the Central American country, such as the Sortis Hotel or the luxury shopping center, Soho Mall.